Feel like treating yourself to a five course meal? Indulging in a luxurious spa treatment? 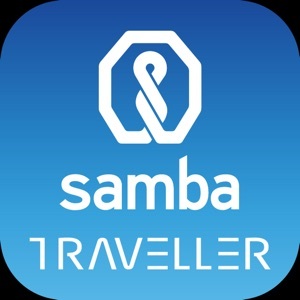 Introducing the Samba Traveller App, your one-stop destination to relish the choicest of Dining, Entertainment, Wellness & Lifestyle deals around with your Samba Credit Card. 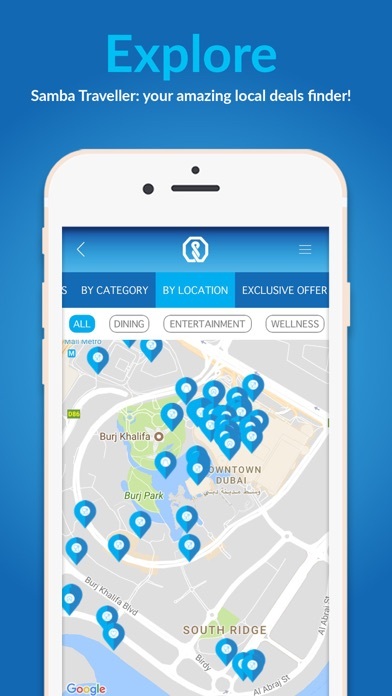 Search for offers via category, cuisine, experience, area or city across UAE, Oman and Qatar. 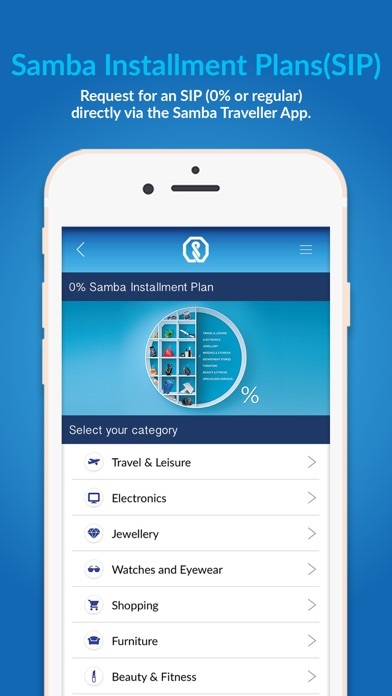 Step 1 – Download and launch the Samba Traveller App. 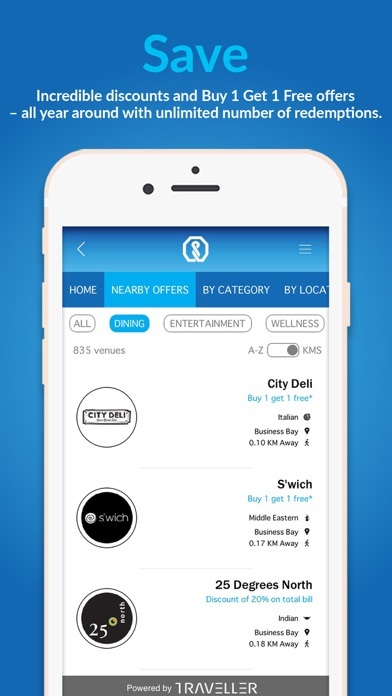 Switch on the GPS feature so that you can locate offers easily. Step 2 - Enter the unique Membership Number provided to you via SMS from Samba. In case you have not received your Membership Number, please call SambaPhone Banking on 800 55000 (toll free). 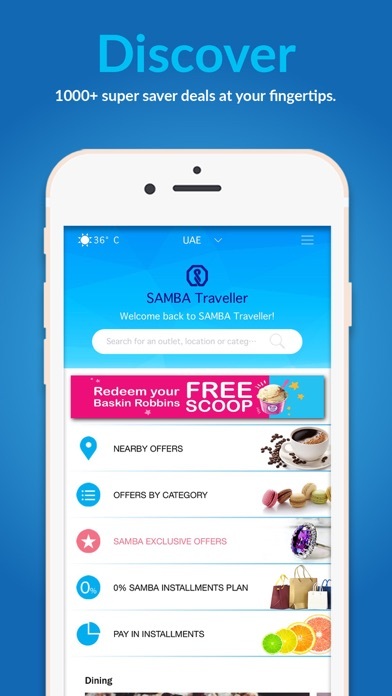 Step 3 - Start saving and explore a world of new experiences with the Samba Traveller App and your Samba Credit Card.